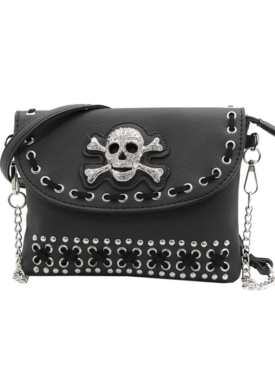 This rhinestone skull and crossbones hip bag is the perfect accessory. 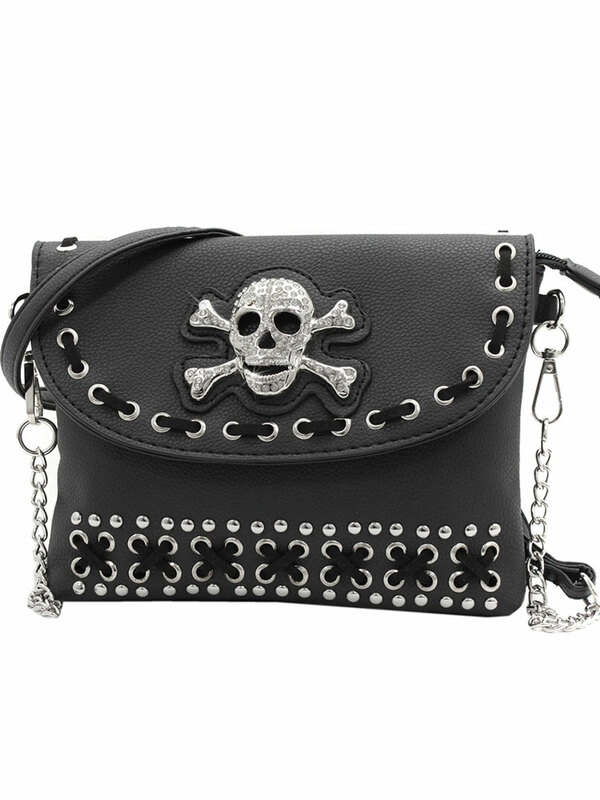 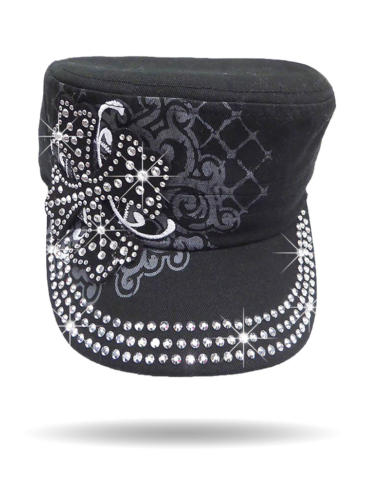 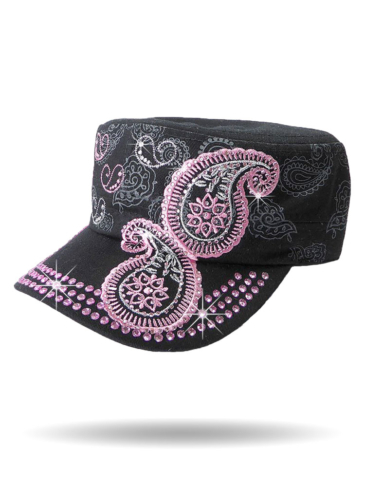 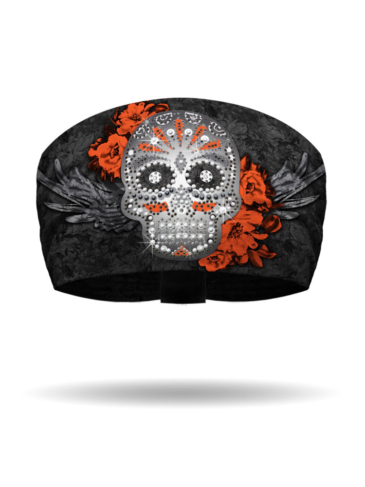 Featuring a stylish and fun skull and crossbones on the flap with studs, eyelets, and corset-style lacing. 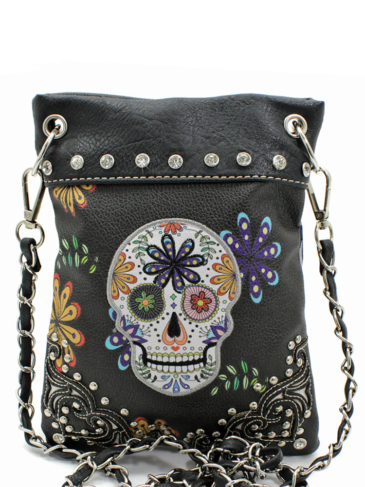 Comes with removable strap and can be worn as a hip bag or crossbody. 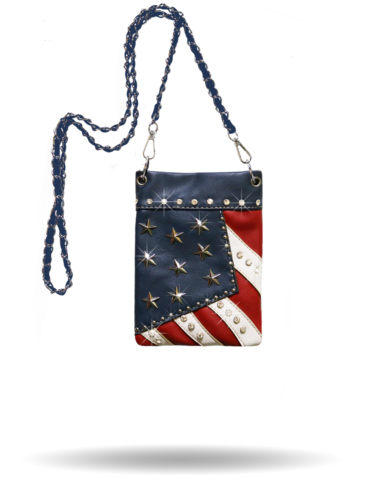 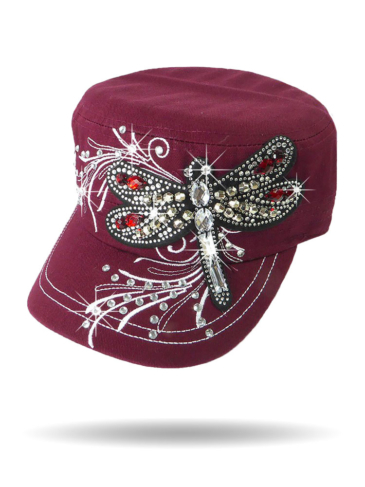 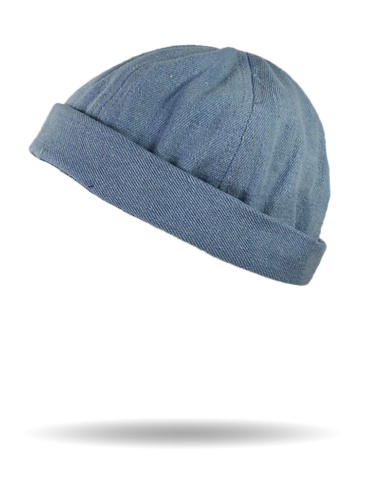 The detachable chain strap offers a generous 25″ drop.